For the first time in history, the White House wants to privatize the U.S. Postal Service (USPS). A corporate post office would be bad for all of us—and it would be devastating for women and people of color. 39% of postal workers are people of color, and 40% are women. Those workers earn fair wages, pensions, health care, paid leave, a career path and protections from harassment and unfair treatment. These competitive contracts also hold private delivery companies accountable.But under a corporate postal service, many jobs would be converted to low-paying “gig” contracts, closing a path out of poverty for hundreds of thousands of workers. The money these jobs bring to local communities will instead be funneled to Wall Street investors and corporate bottom lines. For all of us, it would mean limited service like fewer delivery days and higher prices. Corporations could label urban routes “undesirable” and raise rates or end services. It would also hit rural communities with post office closures. Home delivery could end altogether. 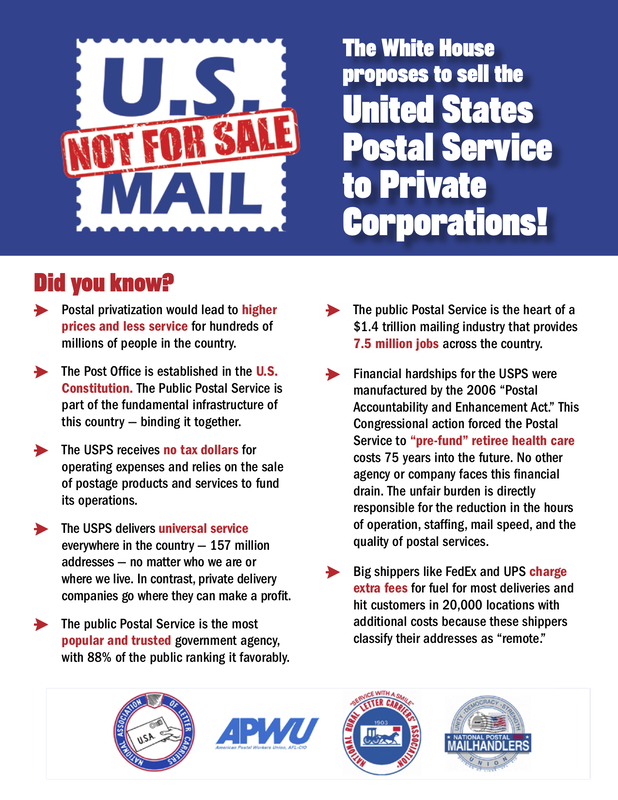 Our brothers and sisters and the American Postal Workers Union and National Association of Letter Carriers needs you to contact your members of Congress and let them know you support maintaining a PUBLIC Postal Service. Conservatives and corporate America have spent decades attacking working people in order to further rig the economy in their favor. In 2018, their efforts culminate in the Supreme Court case Janus v. AFSCME. Their goal with Janus is no secret: they want to use the Supreme Court to take away the freedom of working people to join together in strong unions, because unions give workers a powerful voice in speaking up for themselves, their families and their communities. We need to take action to protect working families across the nation! Tell the Senate to reject Kavanaugh, a notoriously anti-worker nominee to the Supreme Court, here. Tell your mayor to stand with working people. Check out APALA's social media toolkit and voice your support for working people on social media. 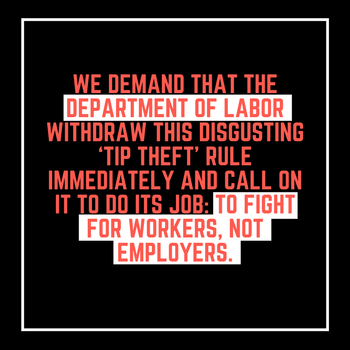 Take Action to Support United Catering Workers! Enstrasio Takashy, a United Catering Operations worker from the island of Chuuk in Micronesia, has been working 7 days a week at two jobs since he started at United three years ago. He shares a 4-bedroom house with 17 people, and he and his wife share one room with their four kids so that they can afford to pay rent. Takashi can’t afford internet or health insurance for his kids, yet United Airlines made $2.1 billion in profits last year. 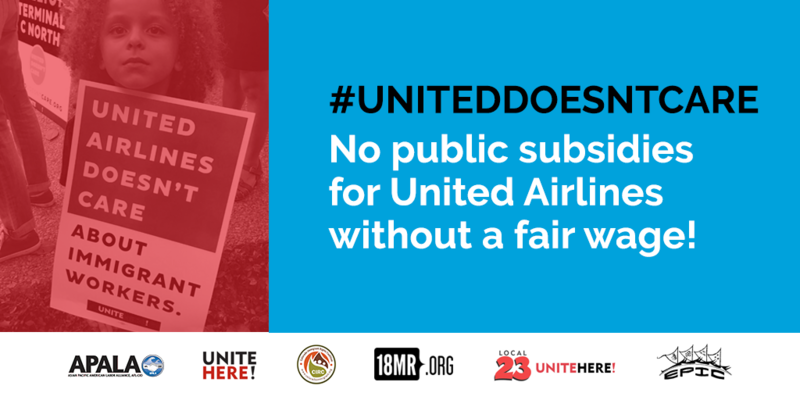 Though United has never bothered to translate materials for their catering workers before, even important kitchen and health information, they’ve plastered the hallways with anti-union flyers threatening benefits and making false claims about union dues in every language from Chuukese to Vietnamese. International solidarity for the NutriAsia workers is critical at this moment. Things came to a head this June when NutriAsia workers went on strike to demand an end to the injustices they face at the workplace. They were met with brutal repression by over 300 police officers ordered to violently disperse the strike by NutriAsia management. The police attack left dozens of workers injured and over 20 arrested. However, despite the bloodshed, the workers have committed to continue fighting until their demands are met. DONATE: Support the NutriAsia workers by allowing them to continue their picket until their demands for regular employment, safe working conditions, living wages, and the right to unionize have been met. Proceeds will go directly to Kilusang Mayo Uno, the labor center spearheading the effort to unionize NutriAsia workers. BOYCOTT: Say no to NutriAsia products! These include Mang Tomas, Datu Puti, Silver Swan, Jufran, Golden Fiesta, UFC, PAPA Banana Catsup, and Locally. Find alternatives, or recipes to make your own. INTEGRATE: Contact anakbayanusa@gmail.com if you are interested in future opportunities to integrate with NutriAsia workers, or other workers in the Philippines who are fighting similar fights for justice. For more background on the NutriAsia workers' strike, please visit Anakbayan-USA's campaign page. The White House is engaged in an aggressive attack on our family-based immigration system and the diversity visa program, seeking to cut immigration to the U.S. by more than 50 percent and end sponsorship of relatives other than spouses and children under 18 years of age. We need to hear YOUR voices. Share with us your family's immigration story. ​Submit comments to the Department of Commerce by August 7th here! 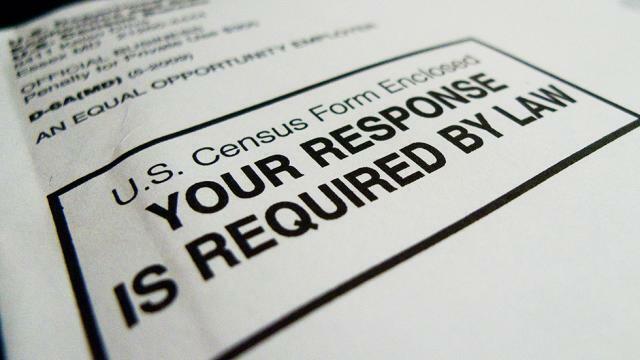 ​This March, Secretary of Commerce Wilbur Ross, with the support of Attorney General Jeff Sessions’ anti-immigrant Department of Justice, announced that he had directed the Census Bureau to add a citizenship question to the 2020 Census. Adding a question about citizenship serves no purpose but to scare immigrants away; it is bad for the census, bad for our AAPI communities, and bad for America. APALA believes in a full, fair, and accurate census. It is essential to understanding our own AAPI community, often viewed as a homogeneous group, as it sheds light on unique challenges facing different AAPI groups, and exposes disparities among us. It is also essential to our democracy, our economy, our political voice, and our personal well-being. The citizenship question will mislead government decision-making, hurt government programs many of us rely on, and disenfranchise us politically. To oppose the citizenship question, you can submit a public comment opposing the question about citizenship. 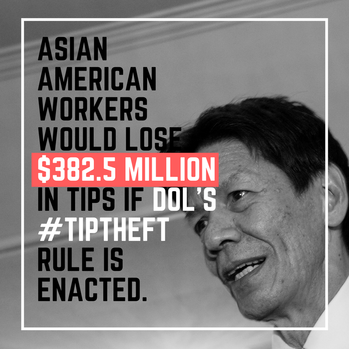 You can find APALA’s toolkit on writing public comment on this topic here. ​The model minority myth hurts AAPI communities. Painting us as the “model minority,” it neglects diversity within our community; it erases struggles of our community members; it pits us against other communities under oppression. White supremacists have long used AAPIs and our perceived collective success as a wedge to silence dialogues about the impact and pervasiveness of structural oppression. By taking the #NotYourModelMinority Pledge, APALA and AAPI community members commit ourselves to a future where working-class and immigrant communities, people of color, women, Black lives, Indigenous communities, LGBTQ individuals, differently-abled people, , people of various spiritual beliefs are freed from state sponsored and institutionalized forms of discrimination, racism, and violence.